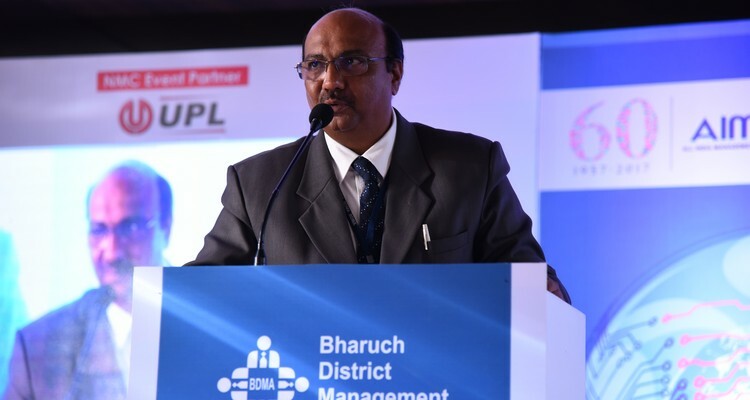 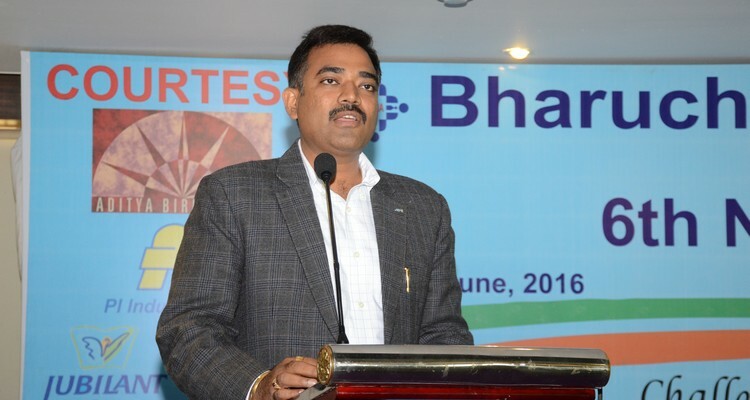 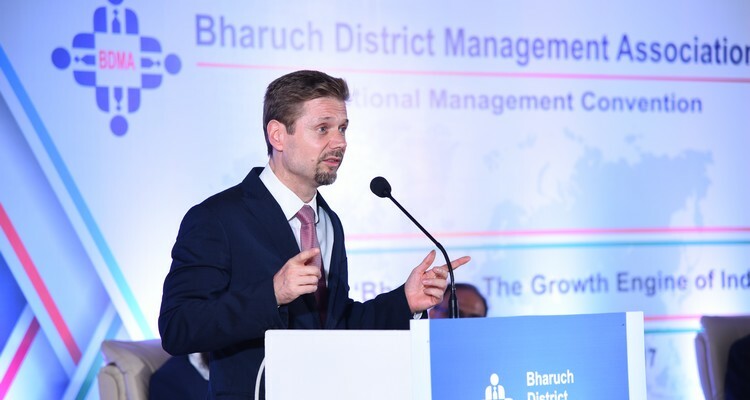 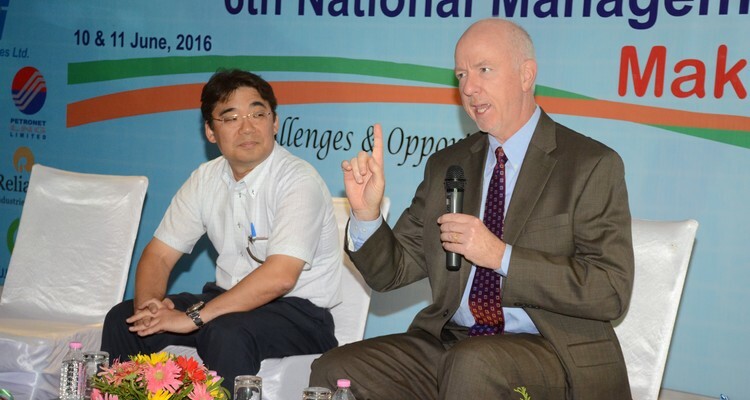 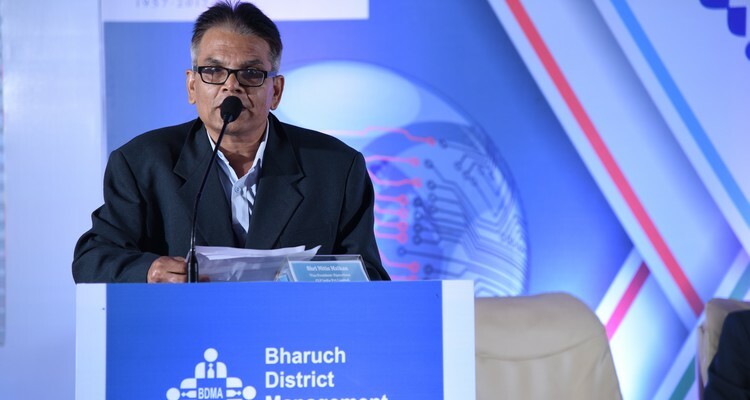 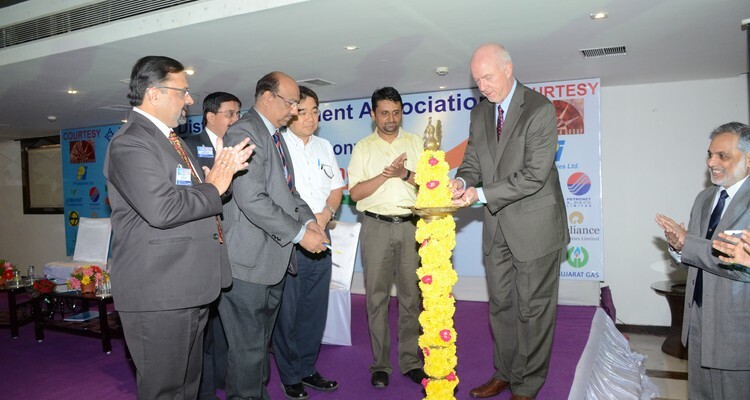 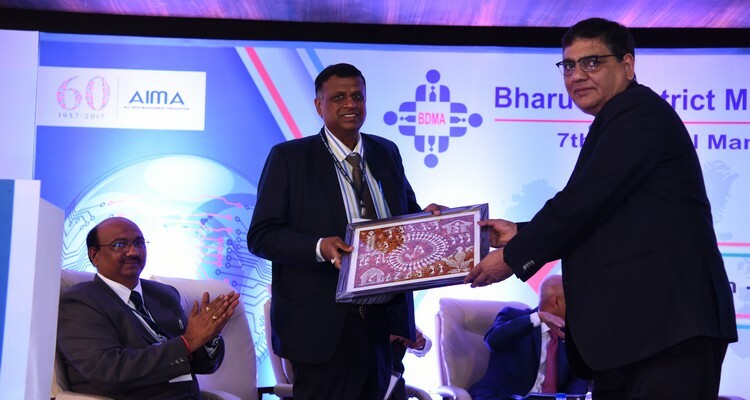 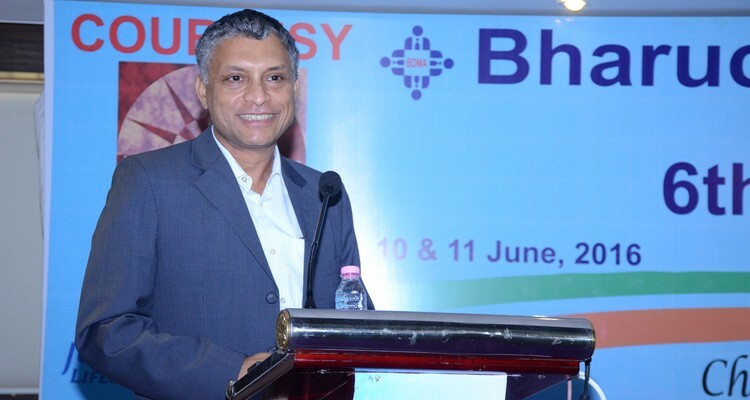 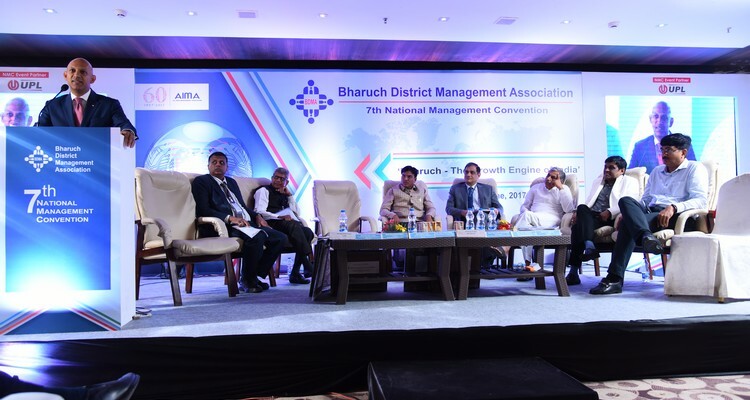 BDMA organizes several national & international level conventions, conferences, events and forums which act as platforms for thought leadership. 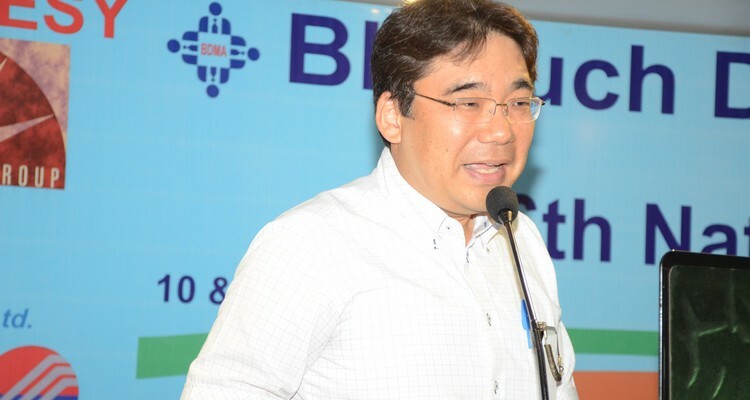 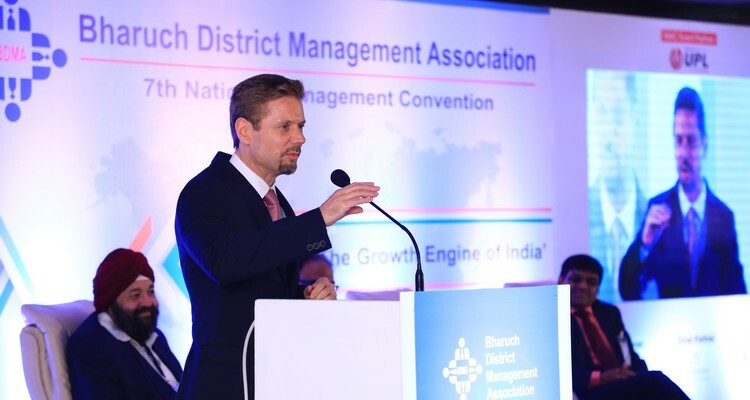 BDMA has envisioned the international & national issues & concerns and has provided worthwhile platforms for healthy debates and positive opinion building. 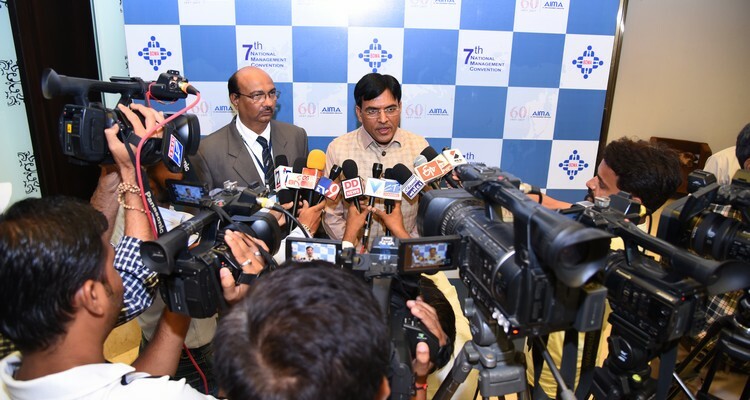 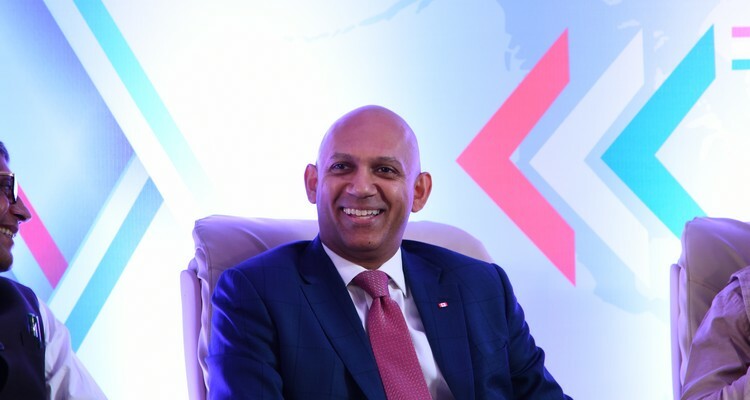 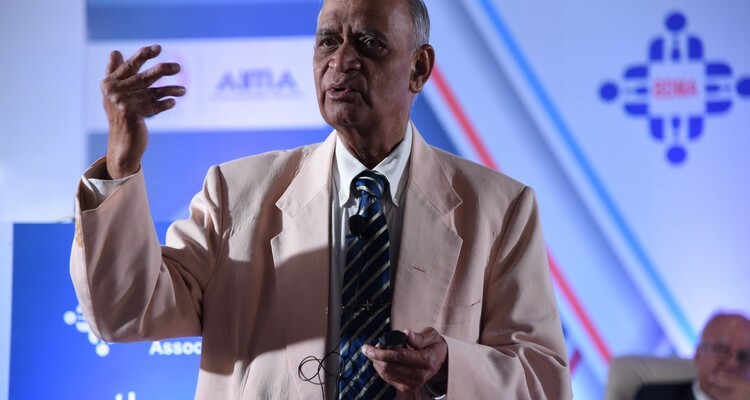 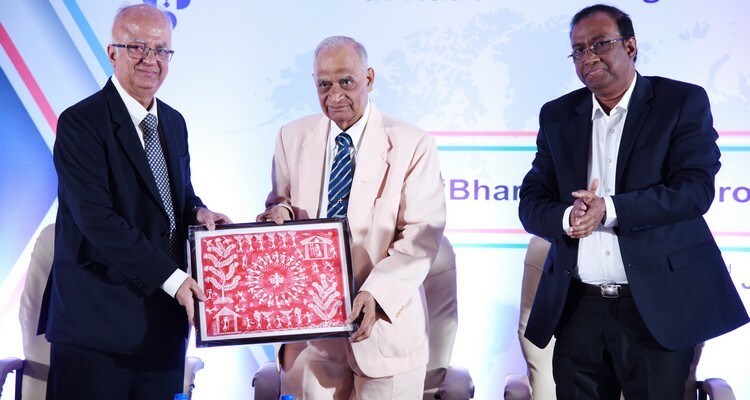 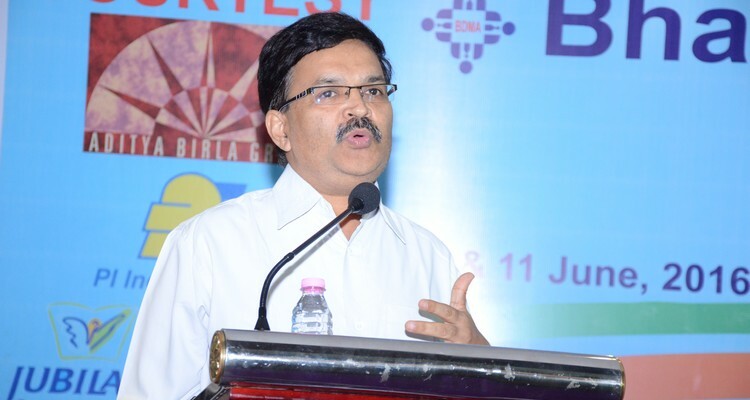 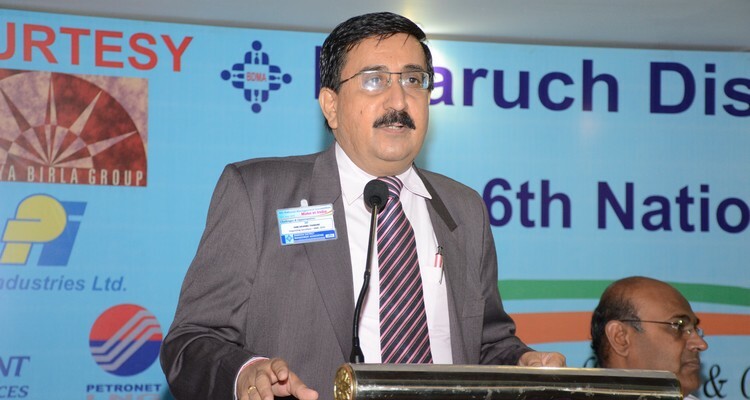 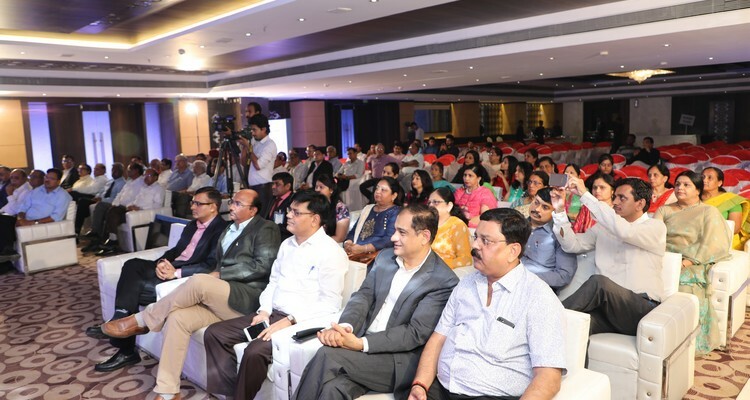 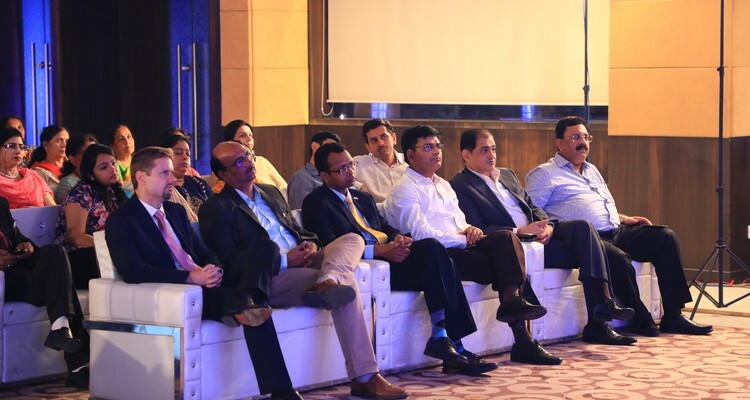 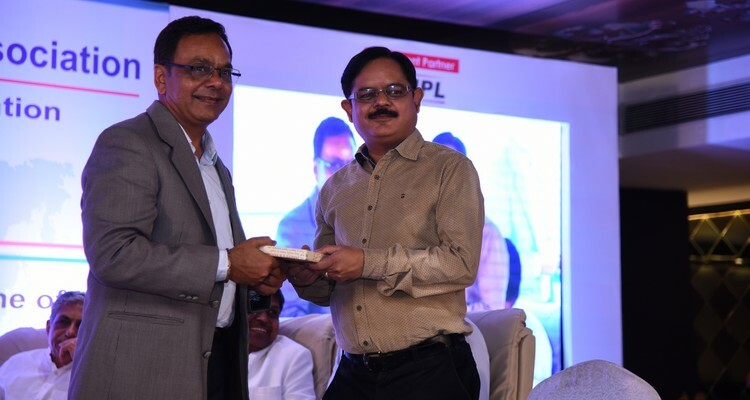 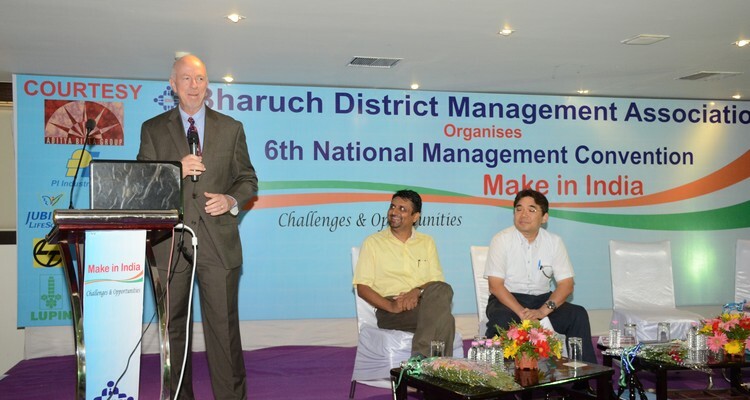 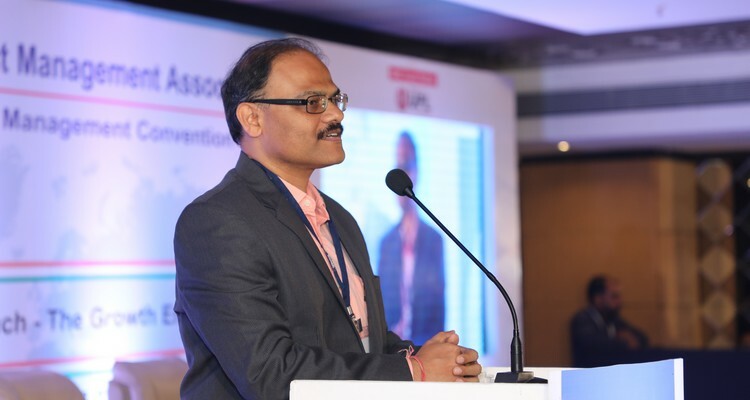 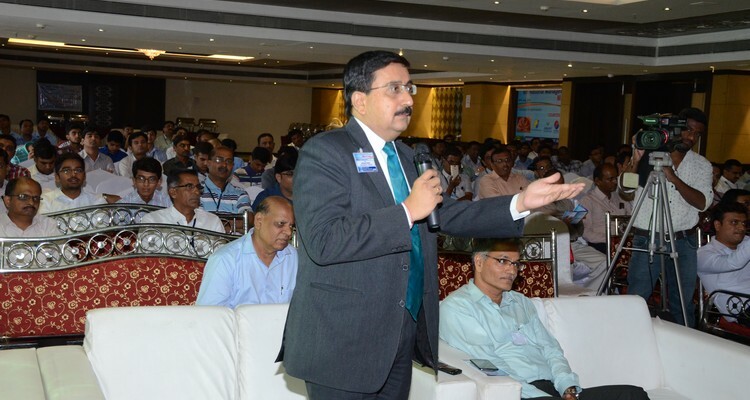 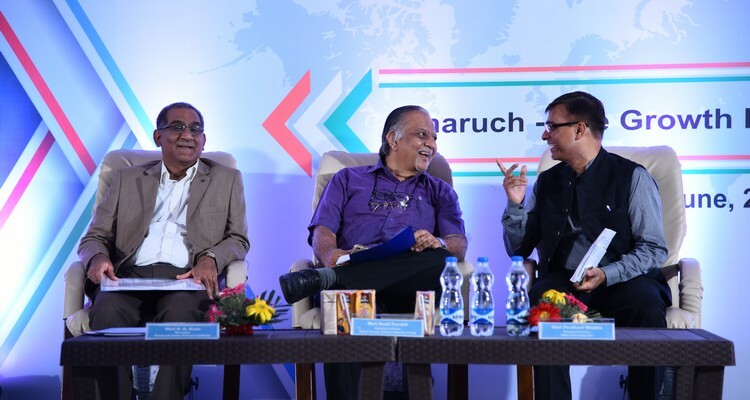 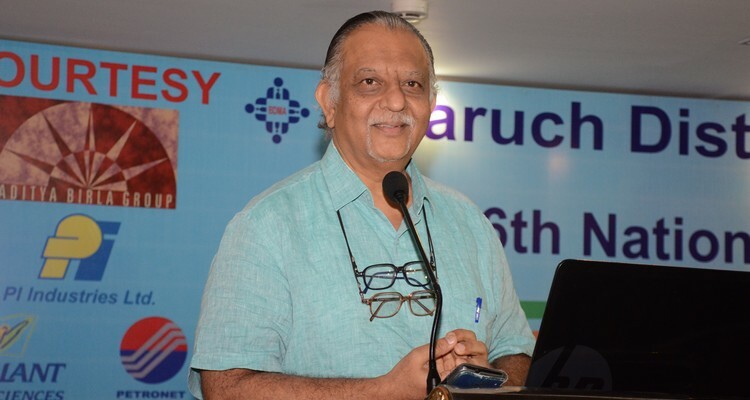 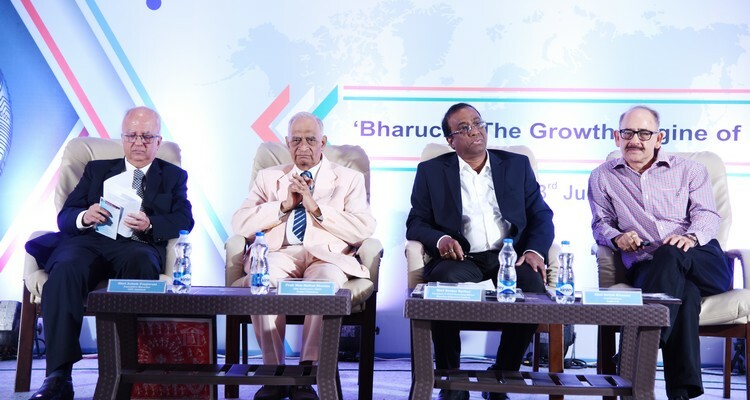 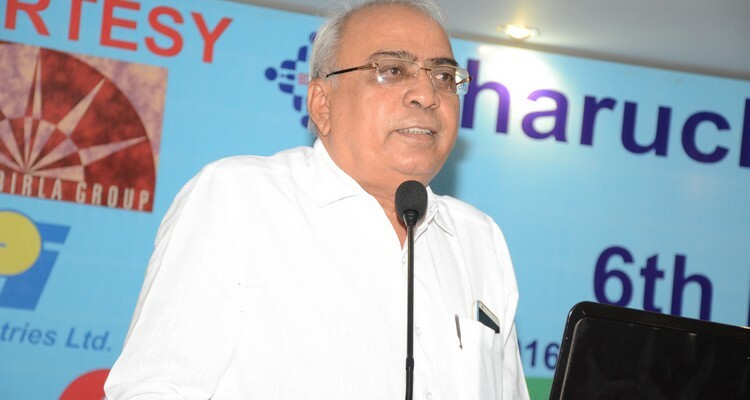 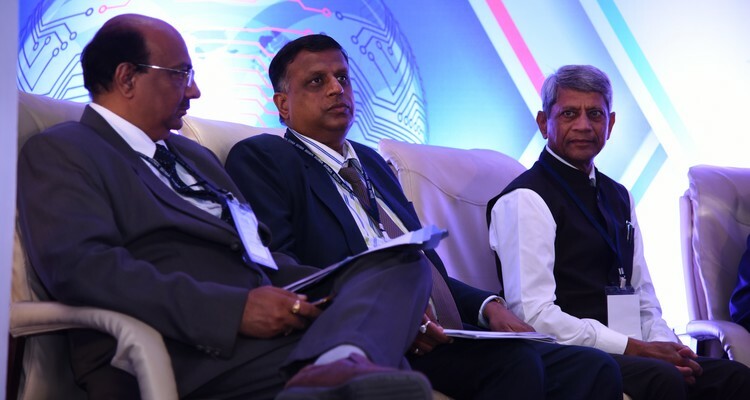 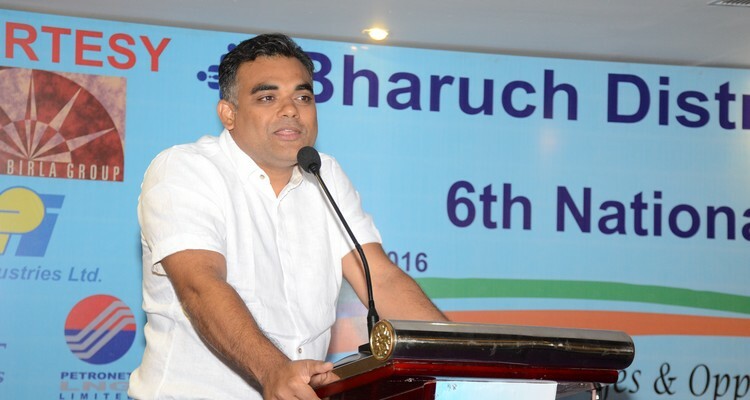 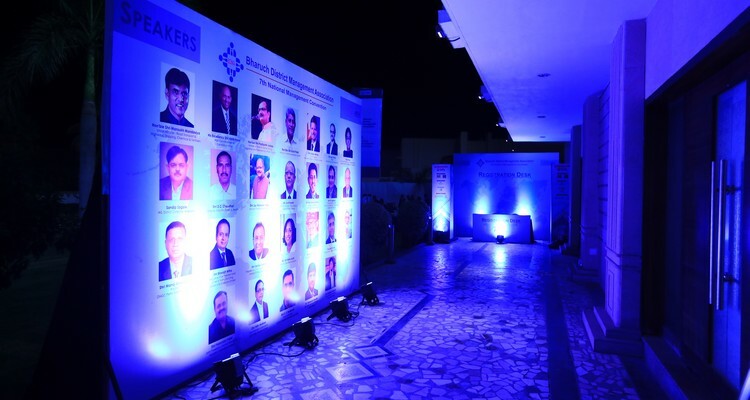 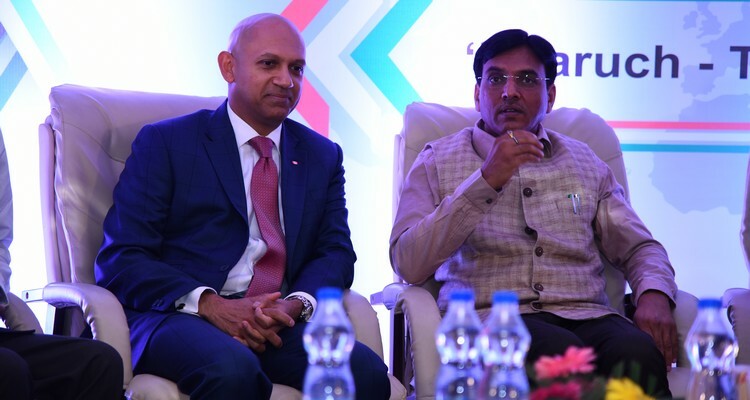 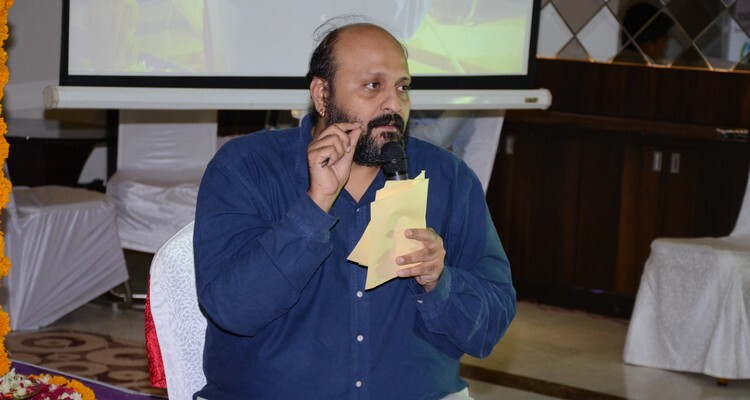 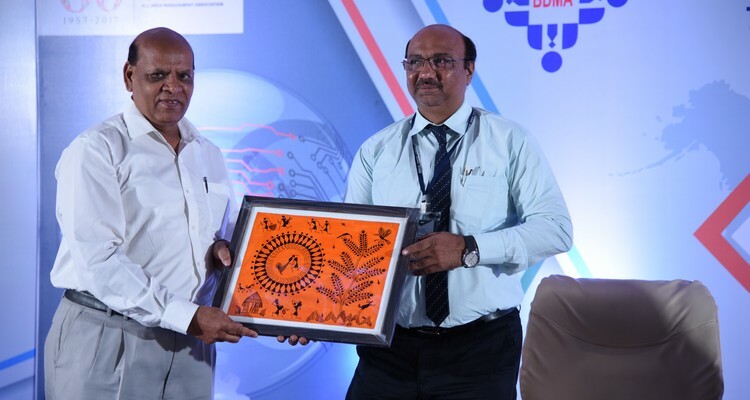 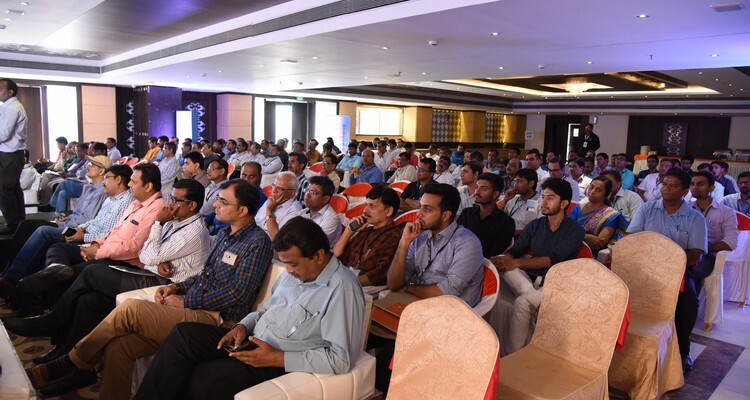 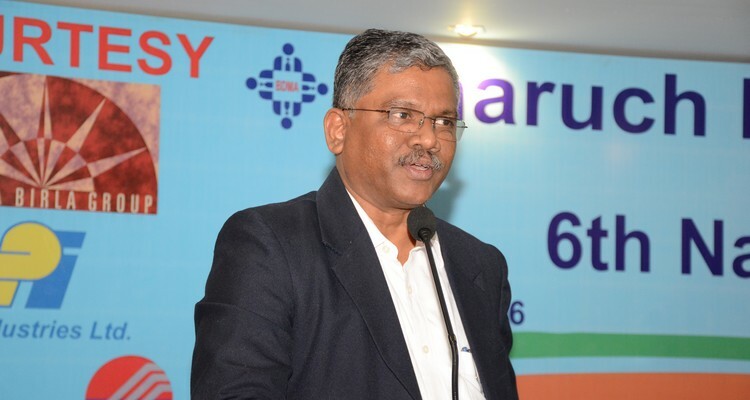 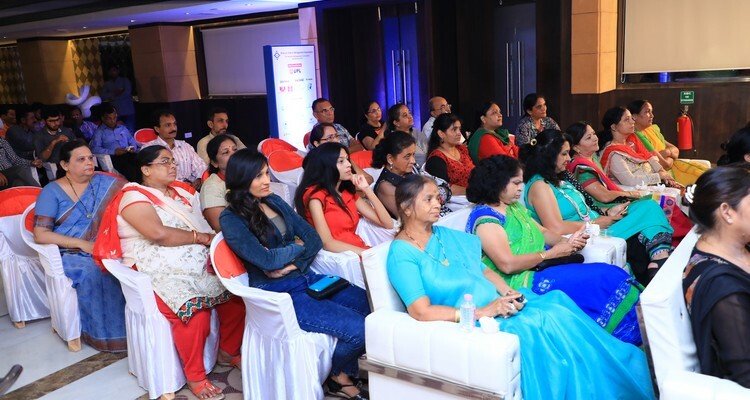 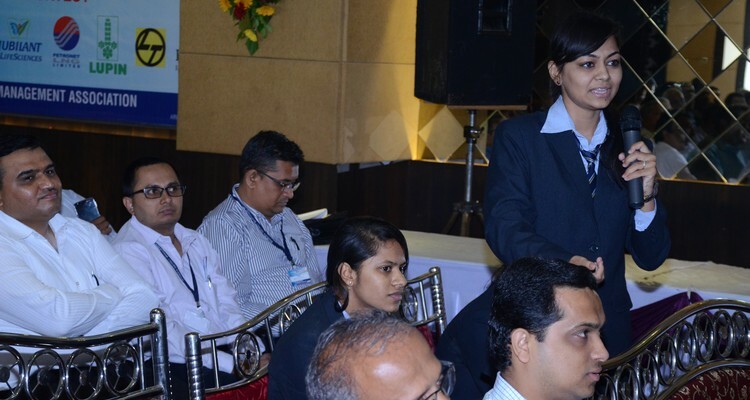 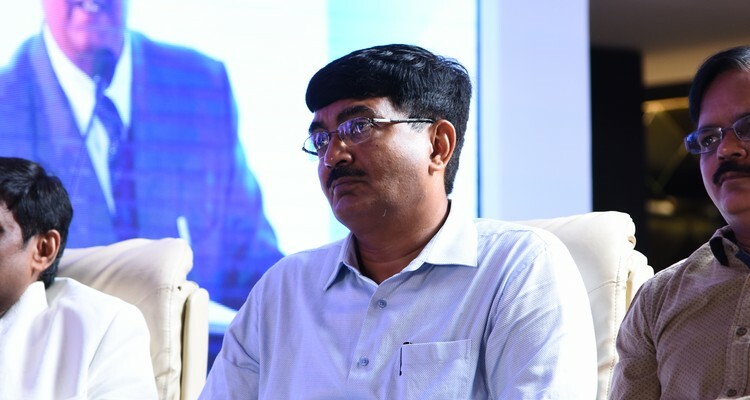 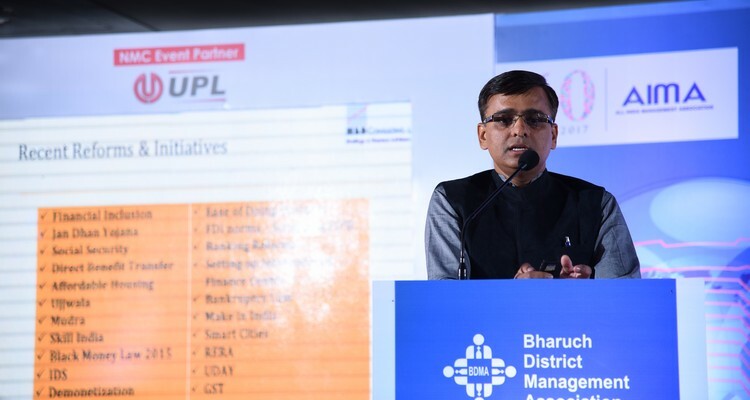 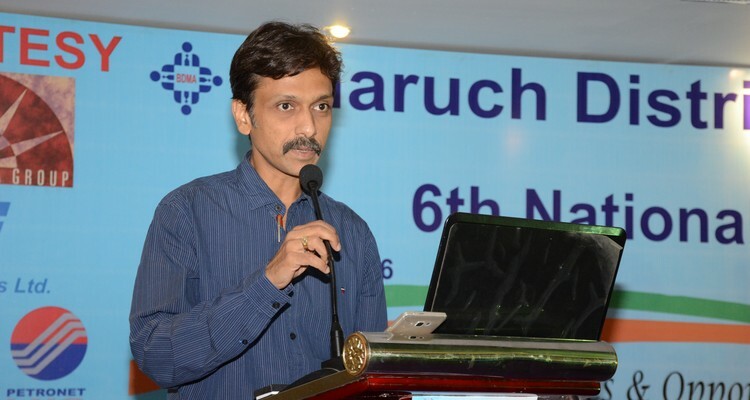 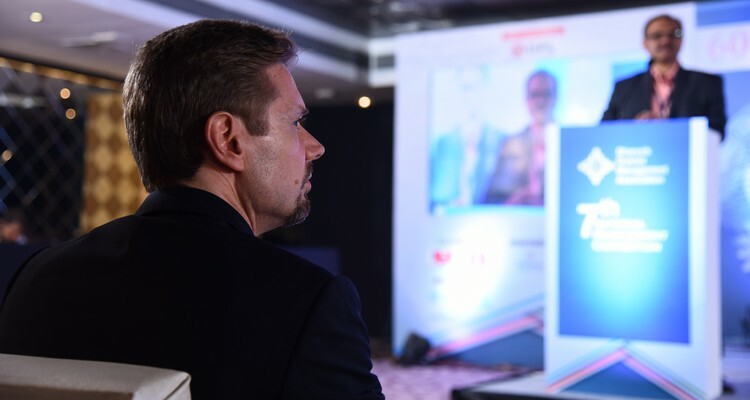 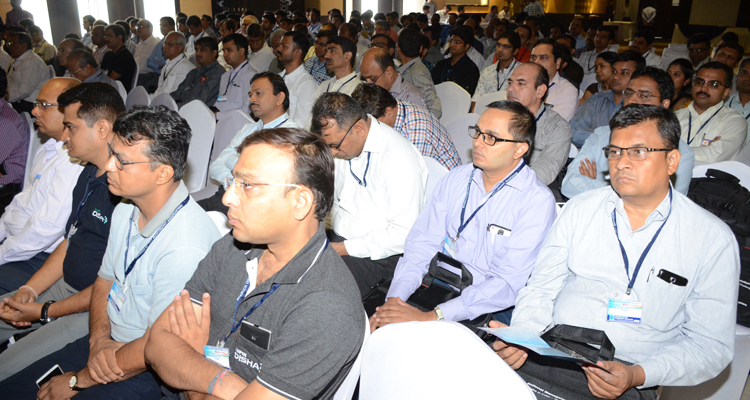 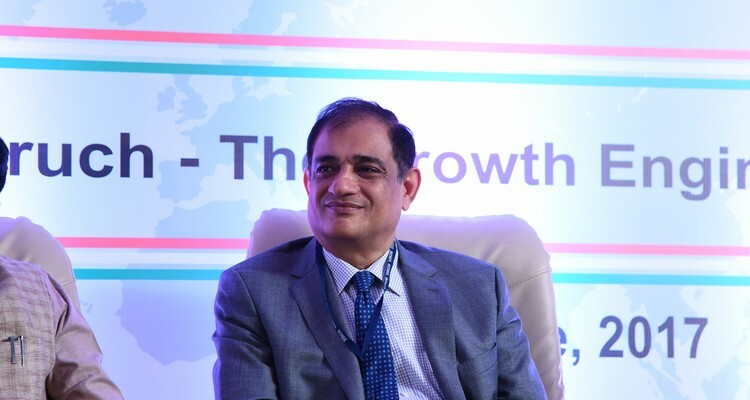 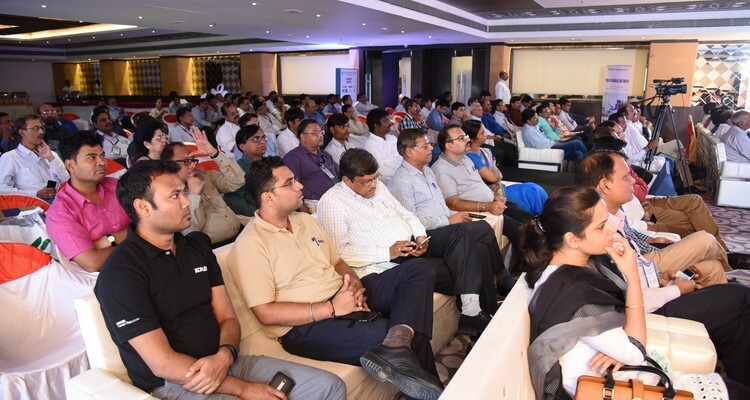 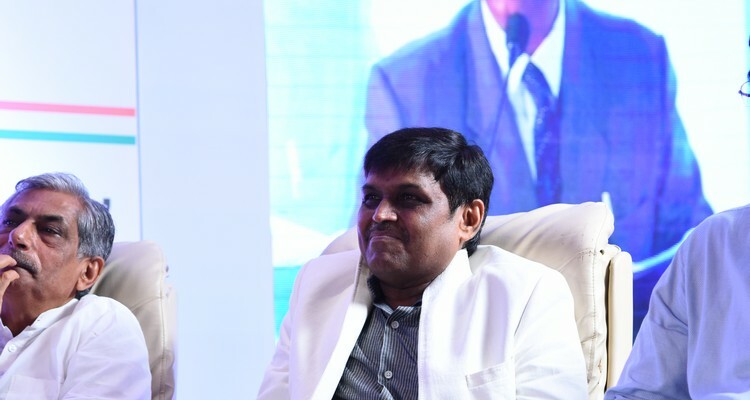 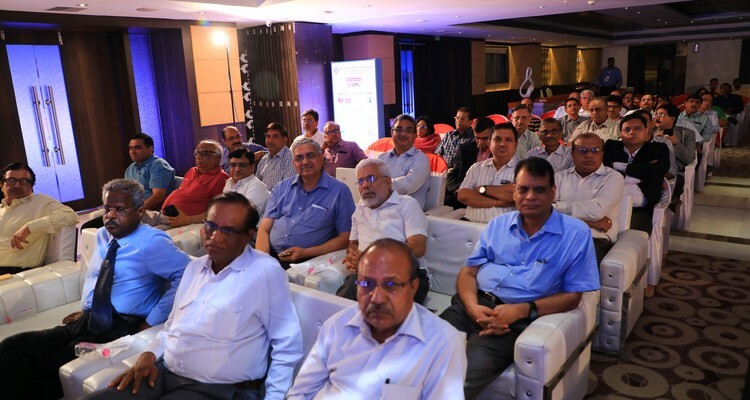 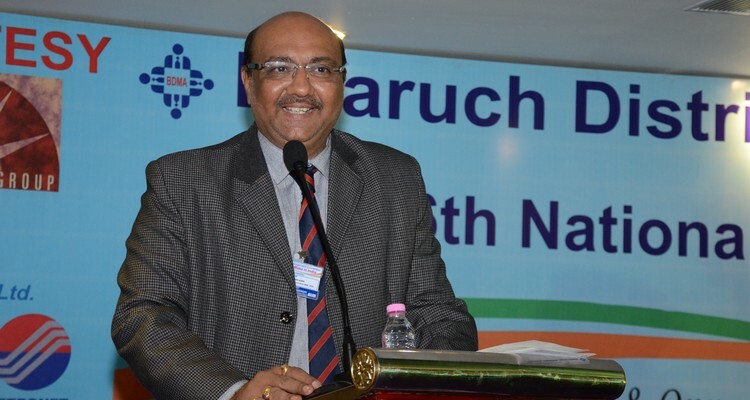 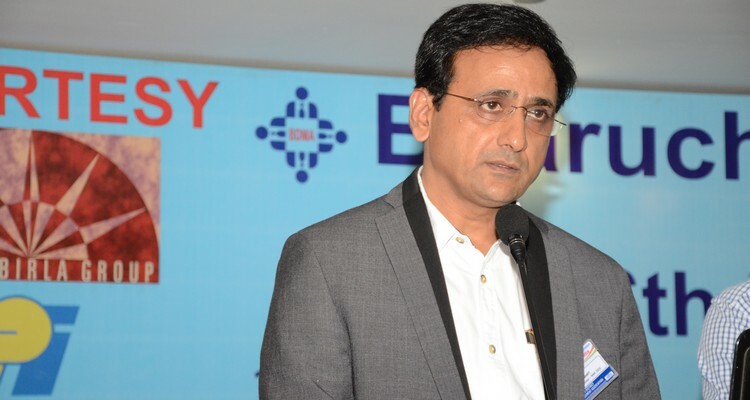 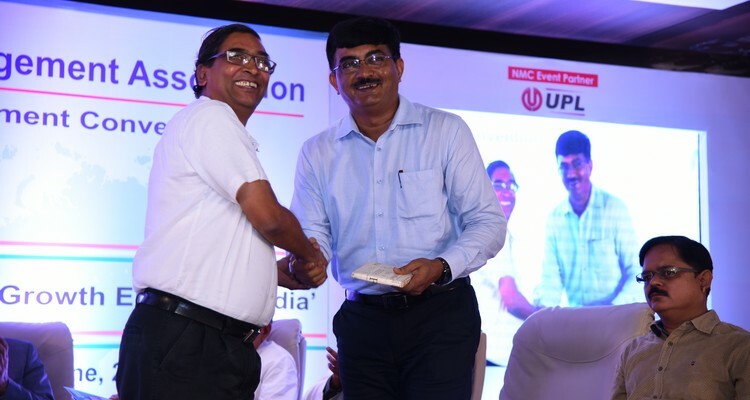 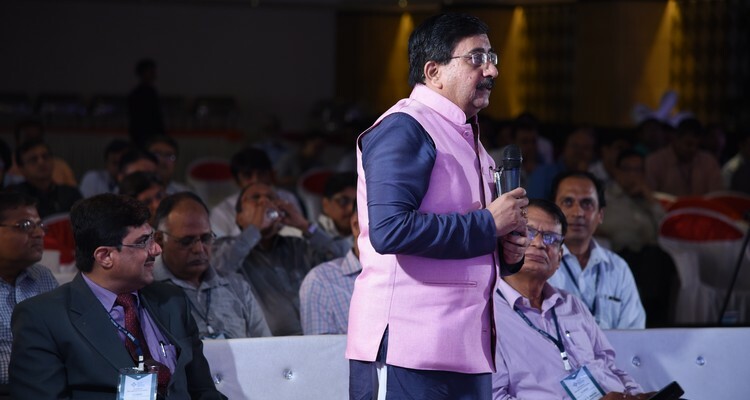 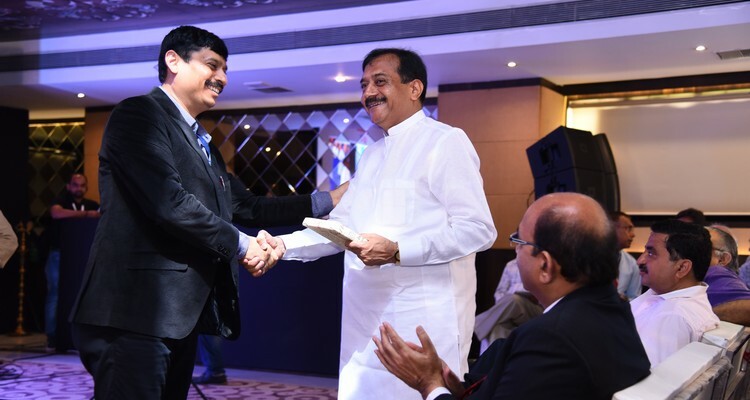 Renowned experts from industry and business houses, educationists, researchers, government authorities and other eminent speakers of national repute make it perfect venue to embrace with the leading think tank and success icons. 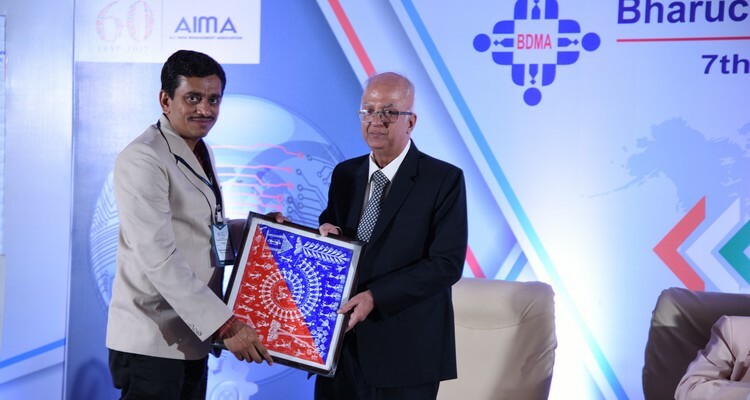 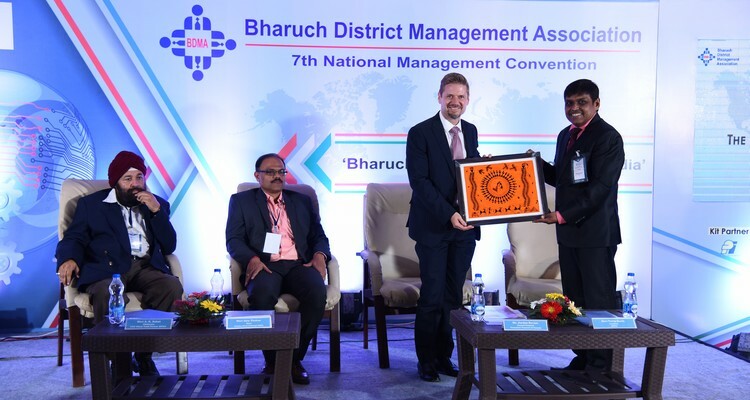 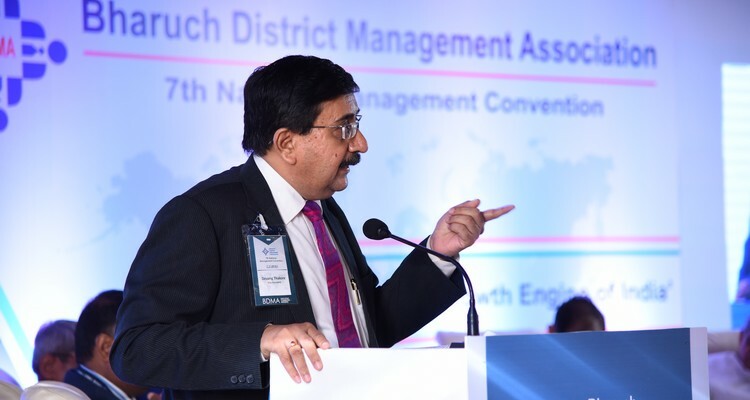 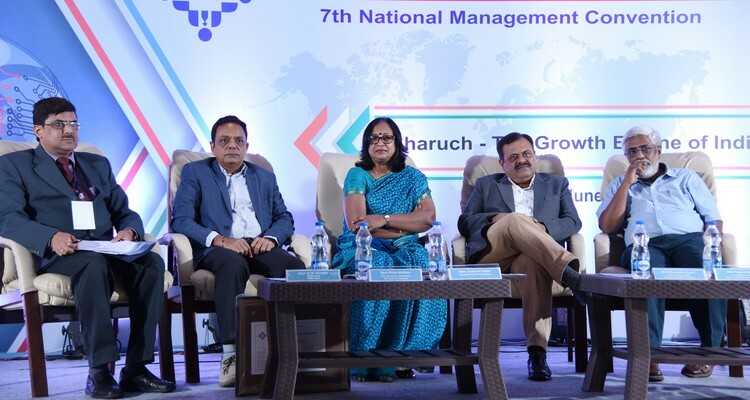 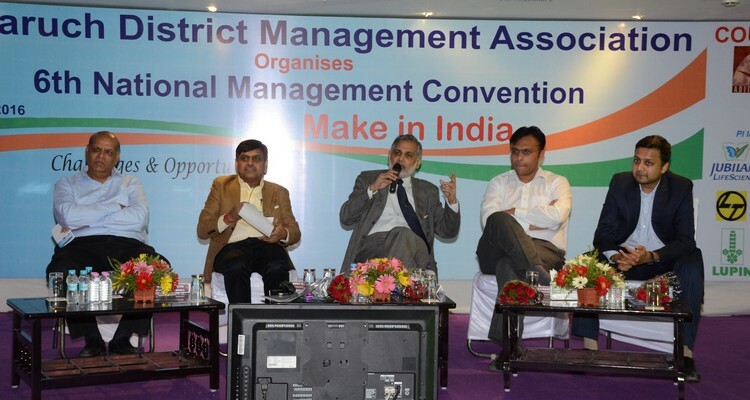 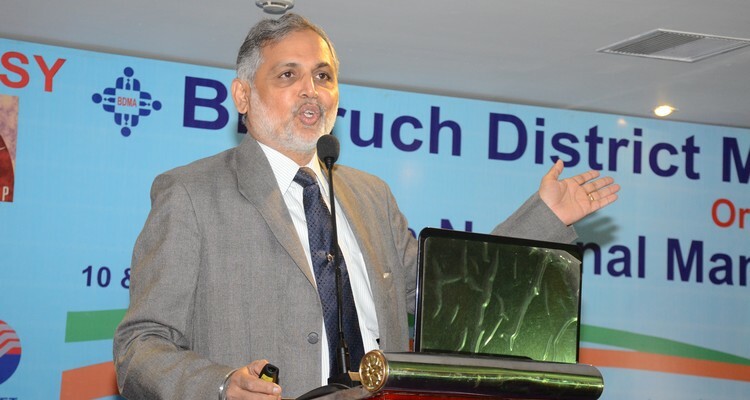 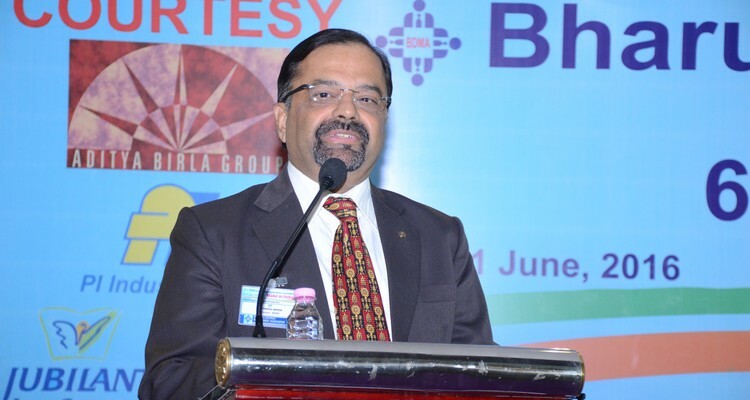 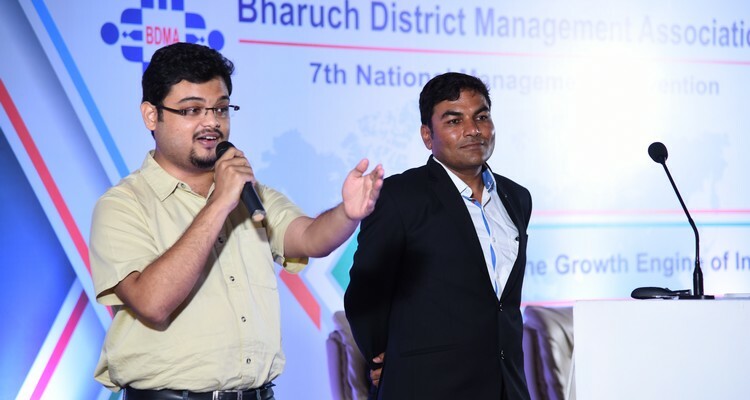 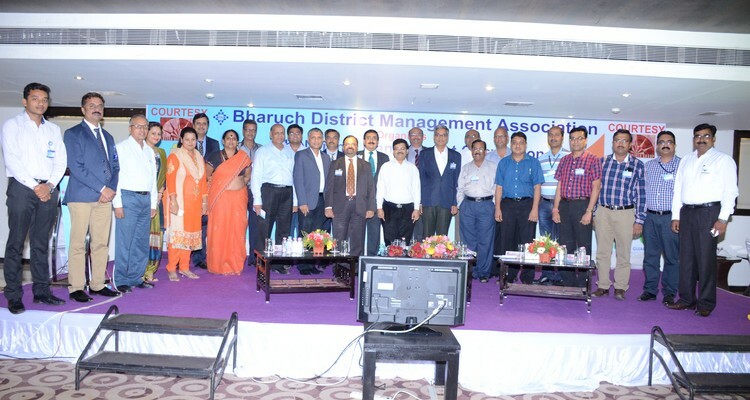 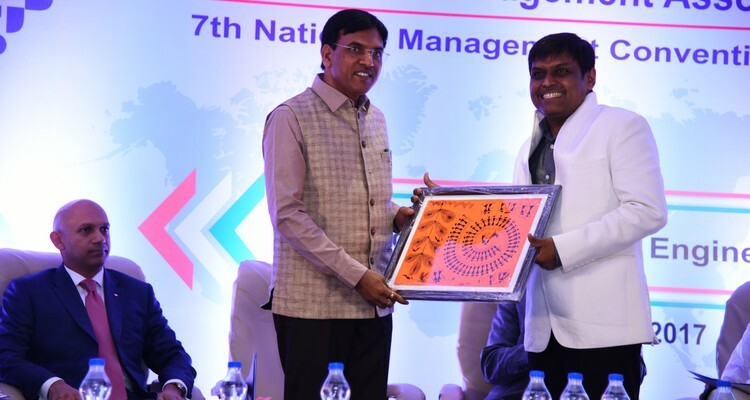 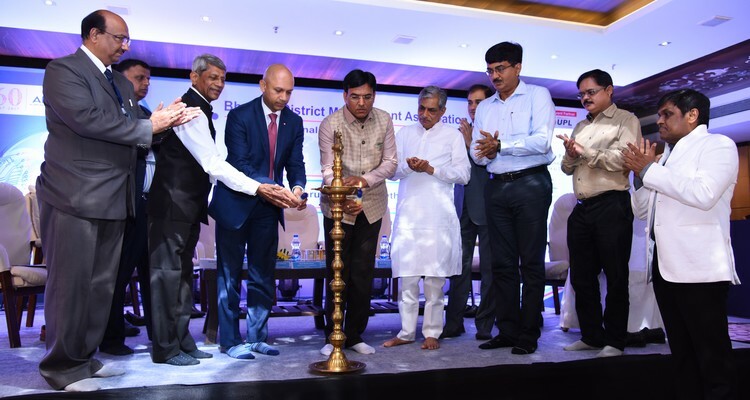 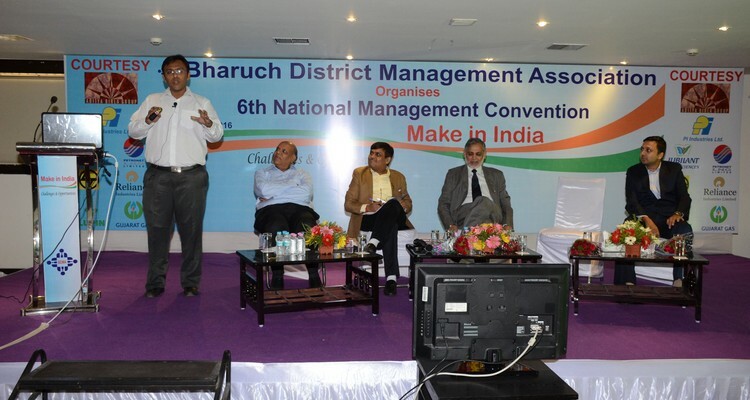 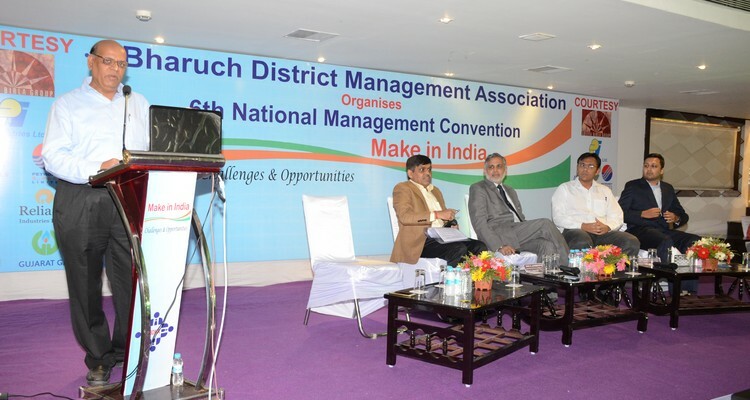 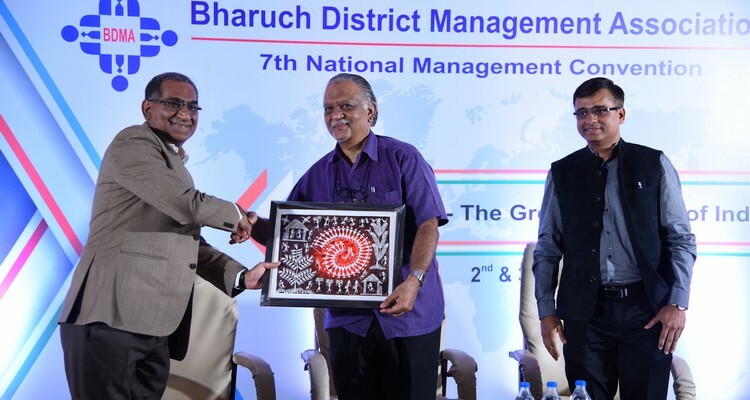 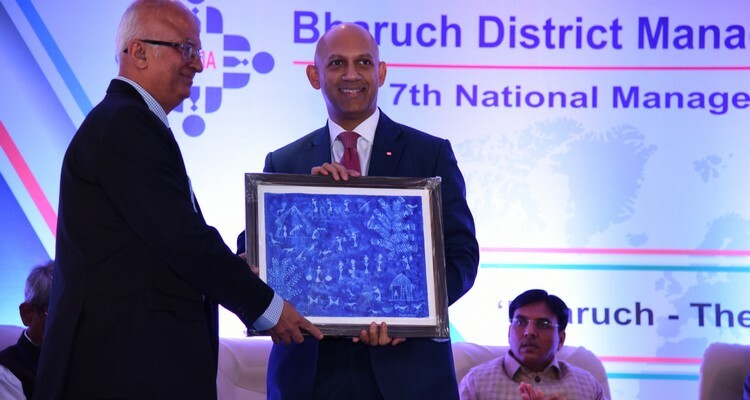 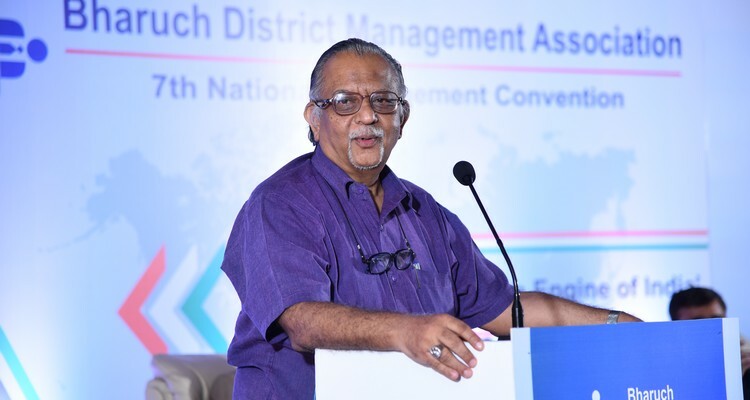 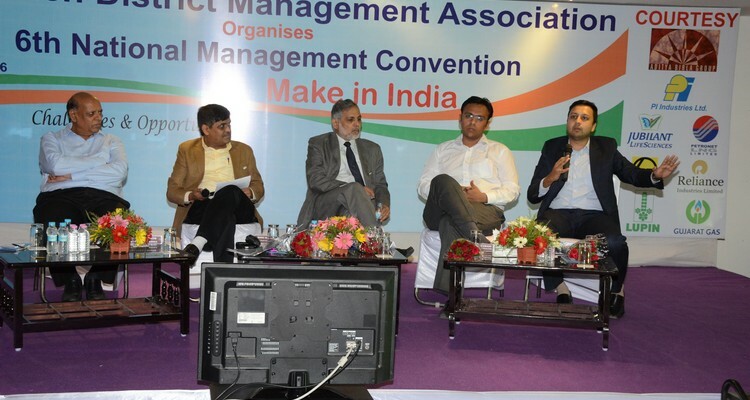 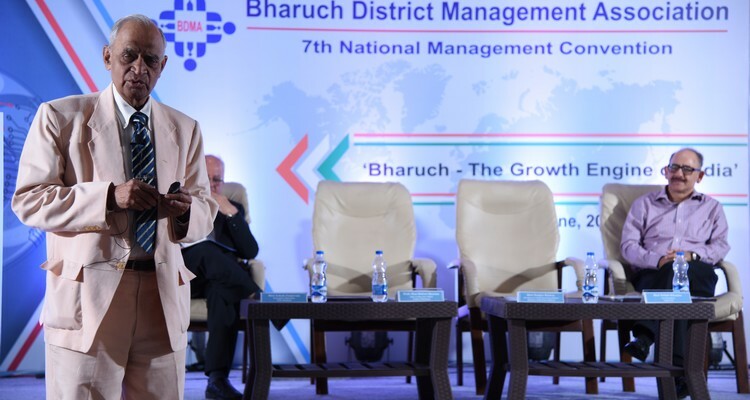 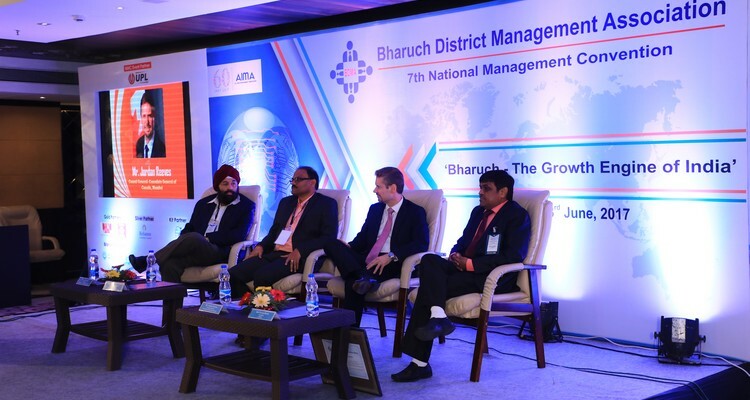 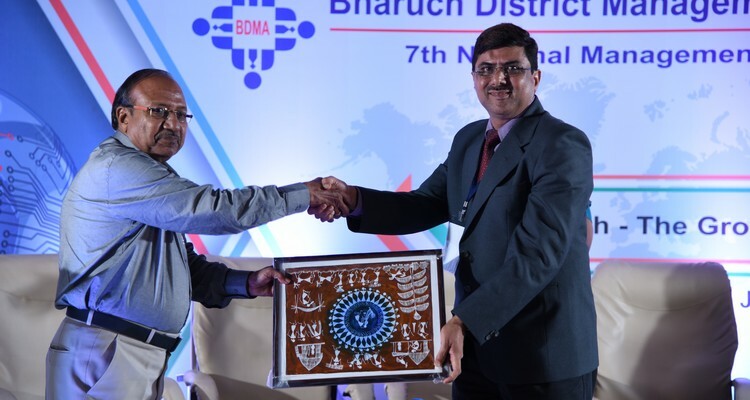 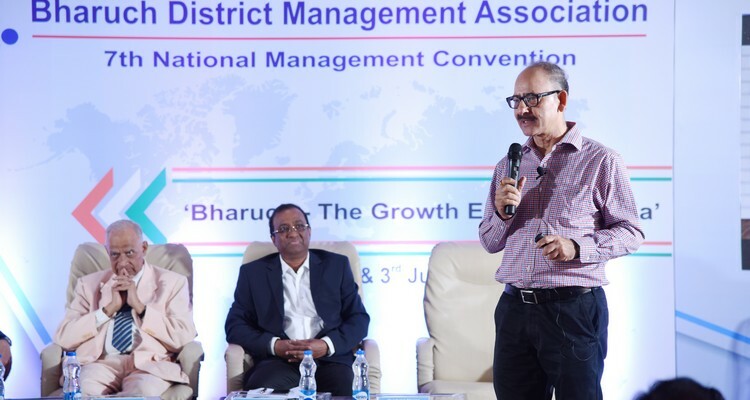 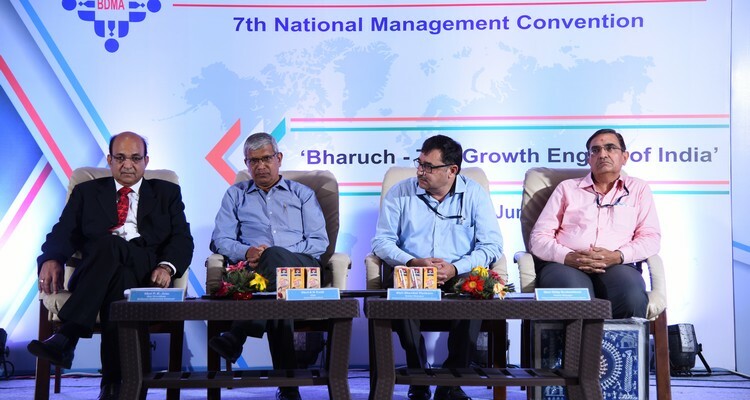 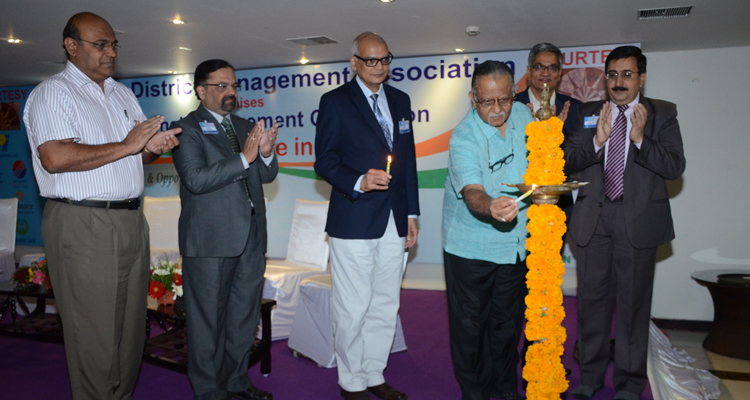 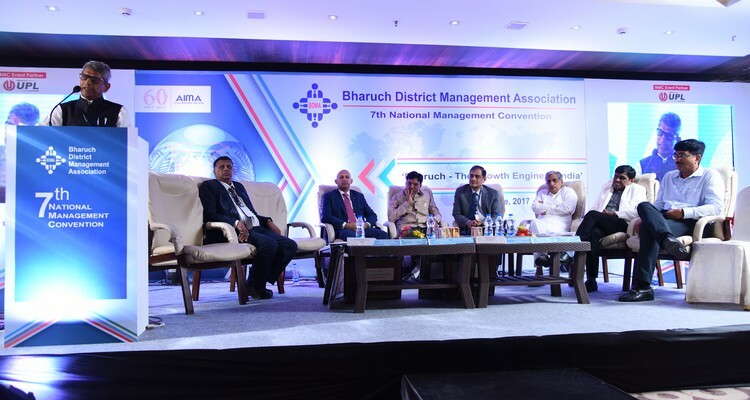 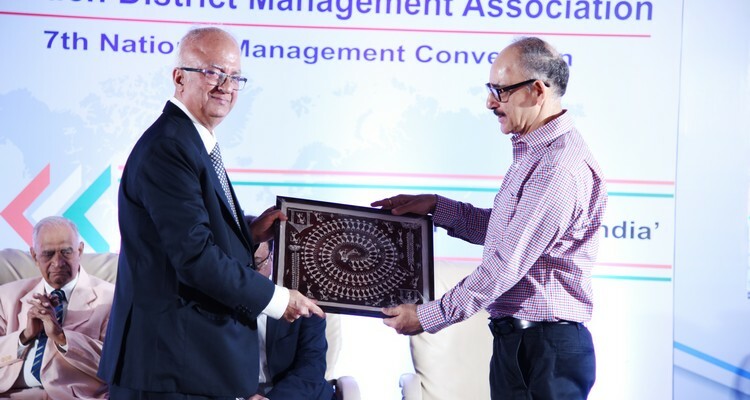 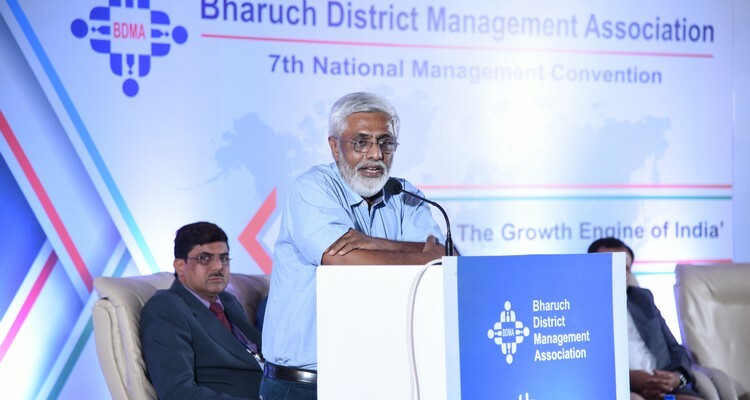 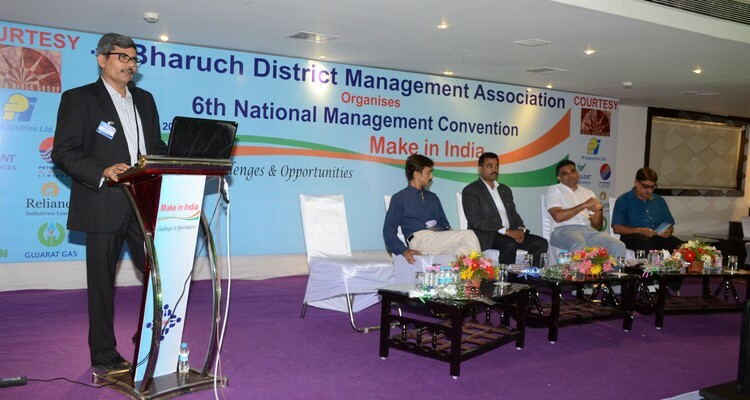 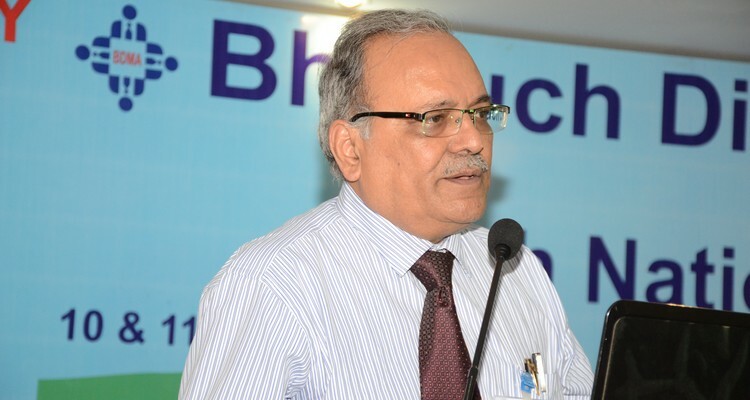 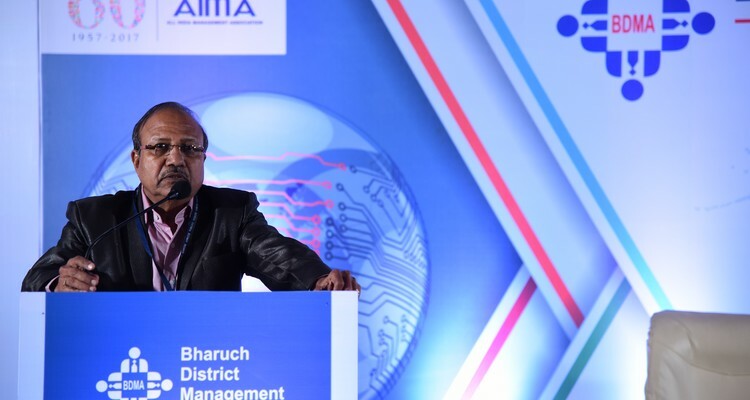 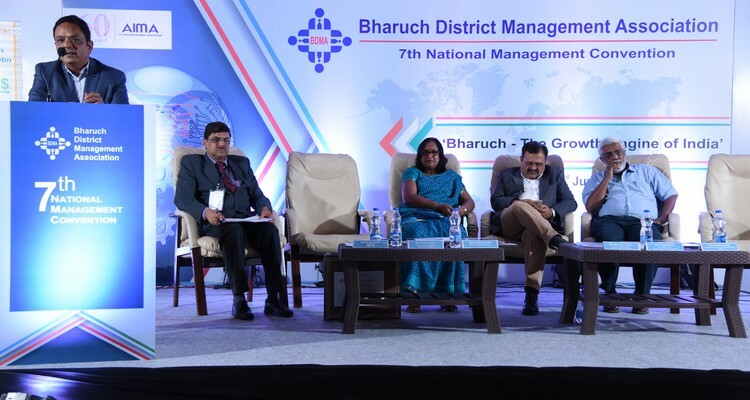 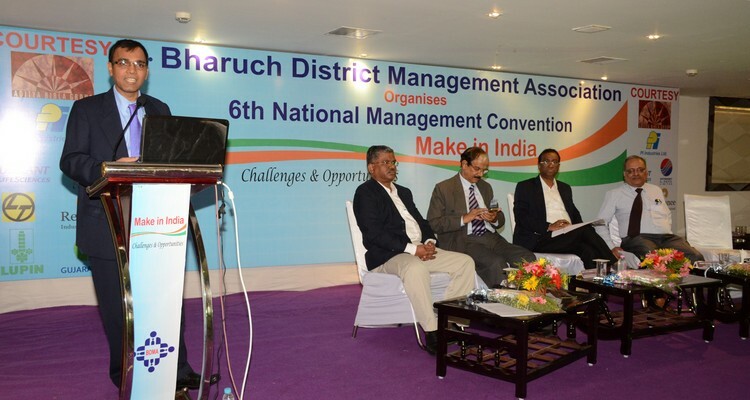 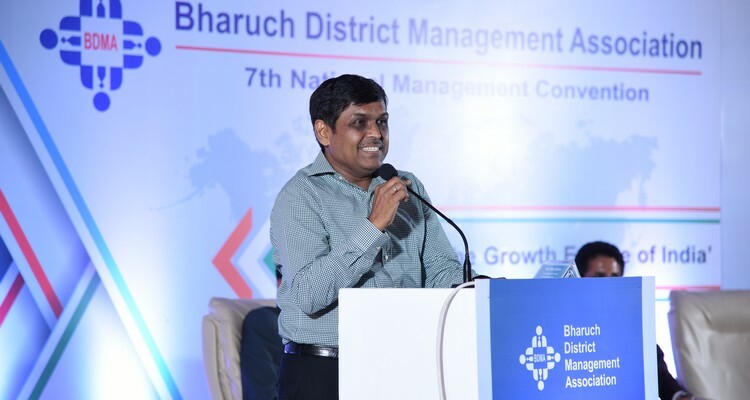 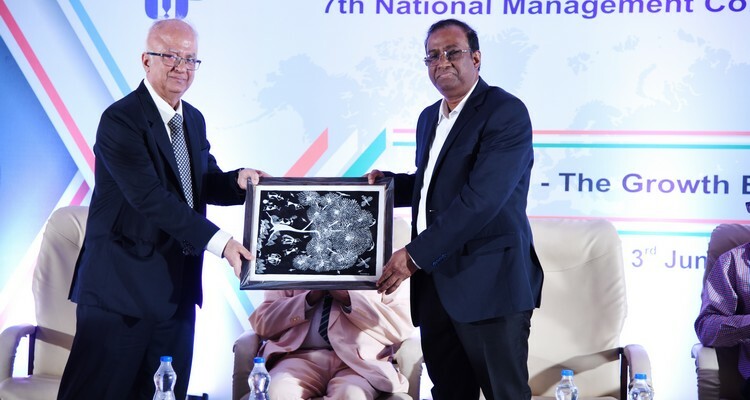 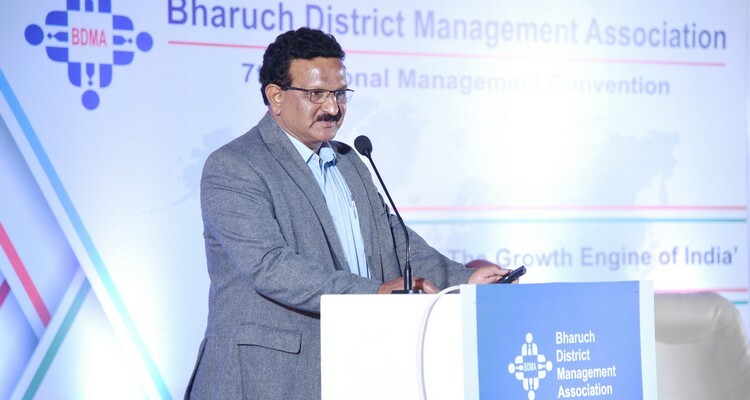 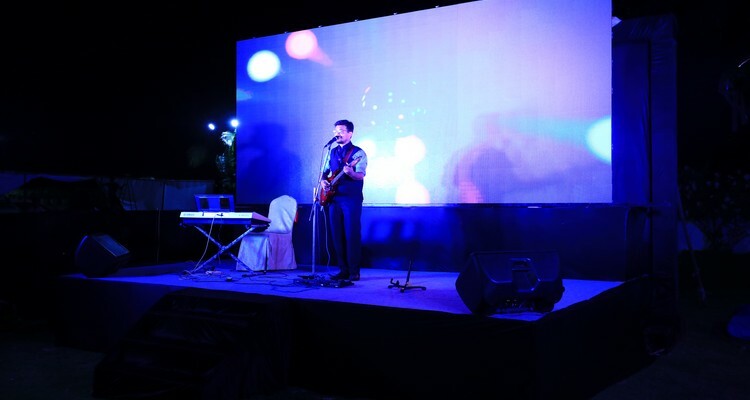 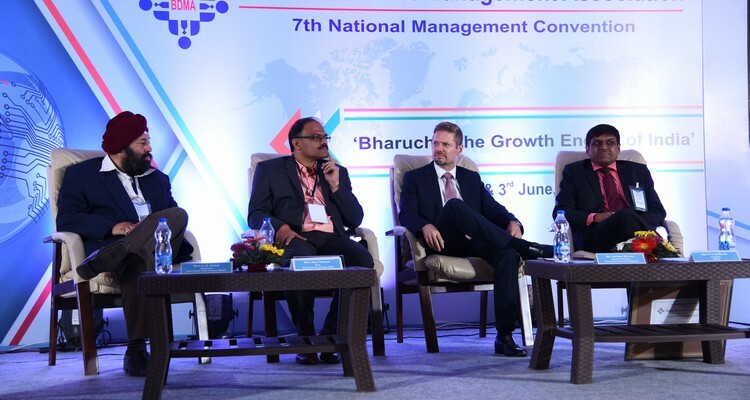 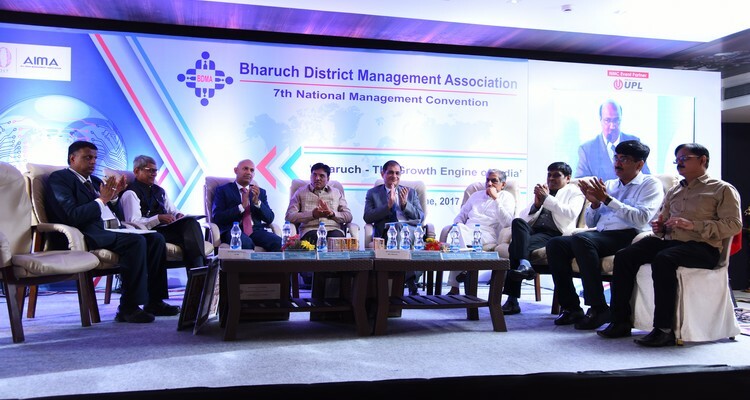 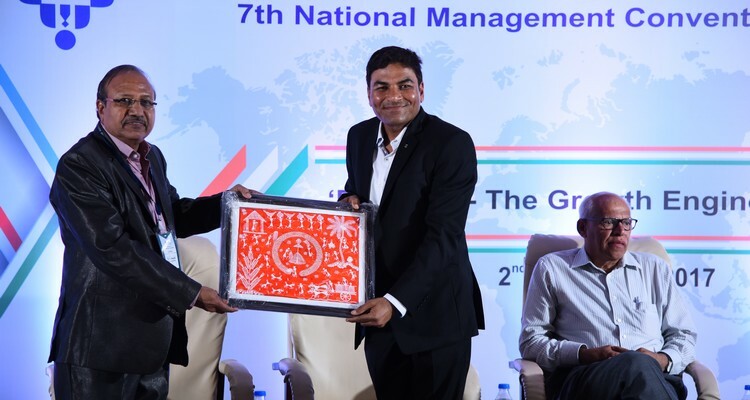 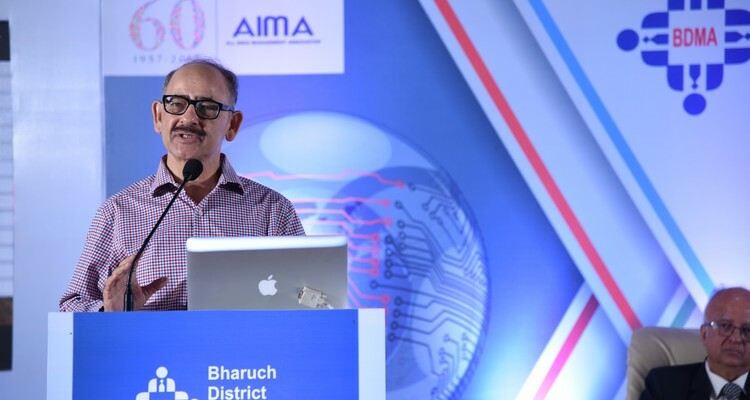 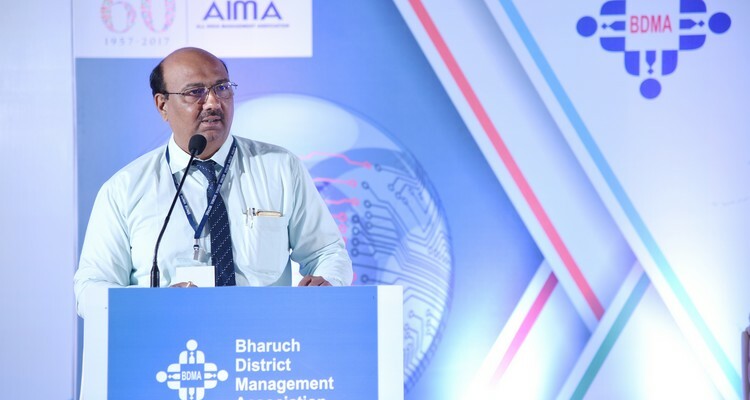 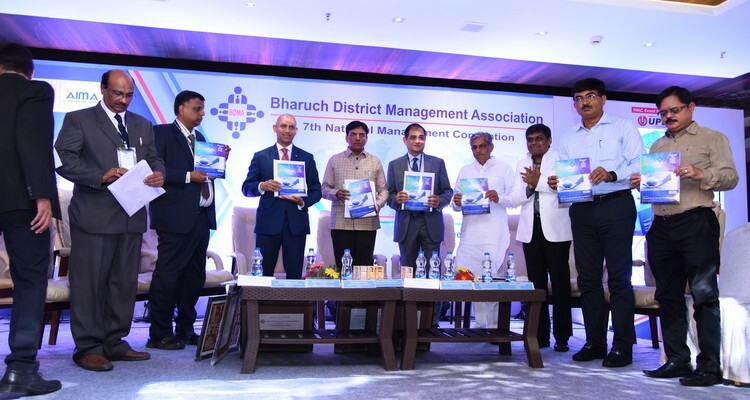 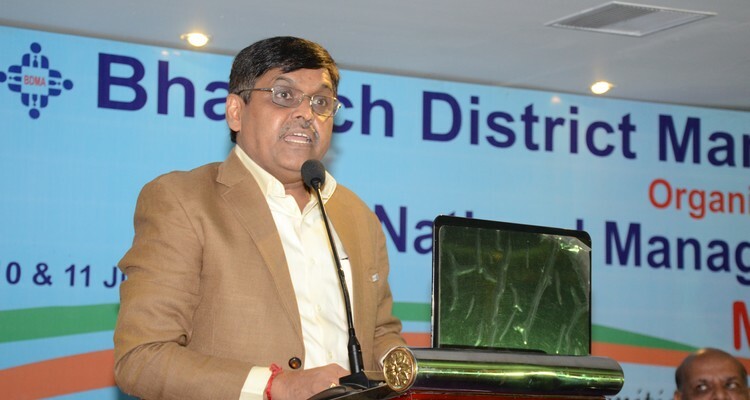 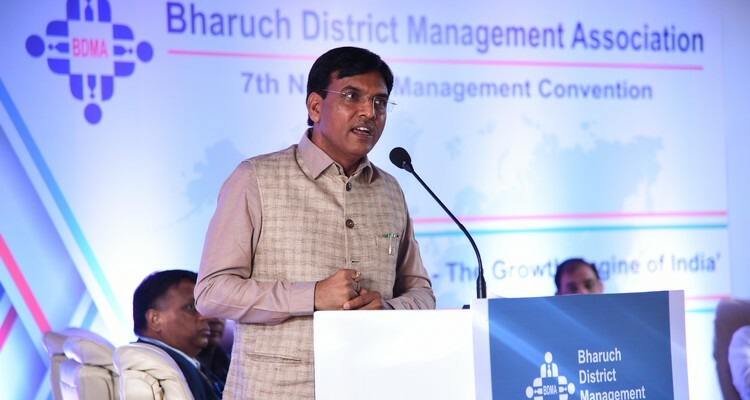 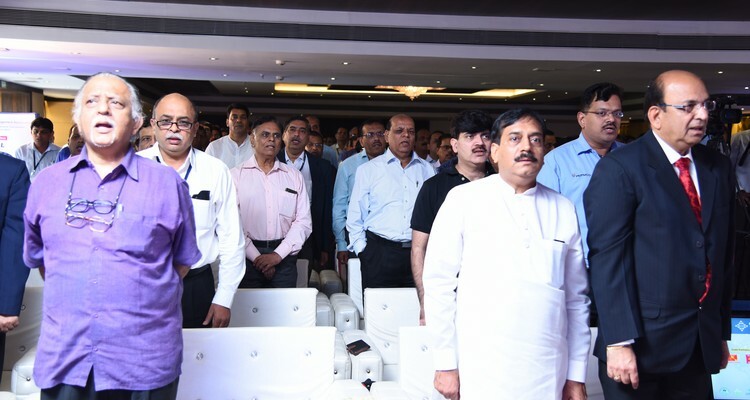 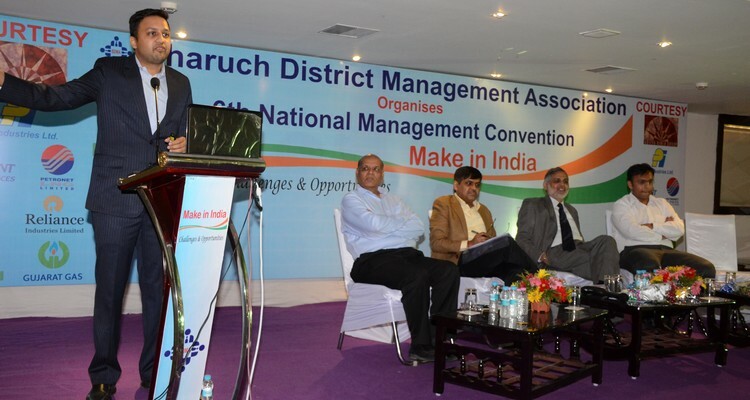 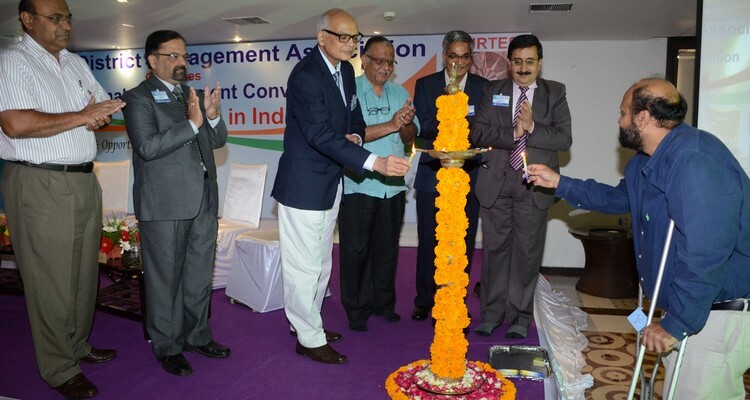 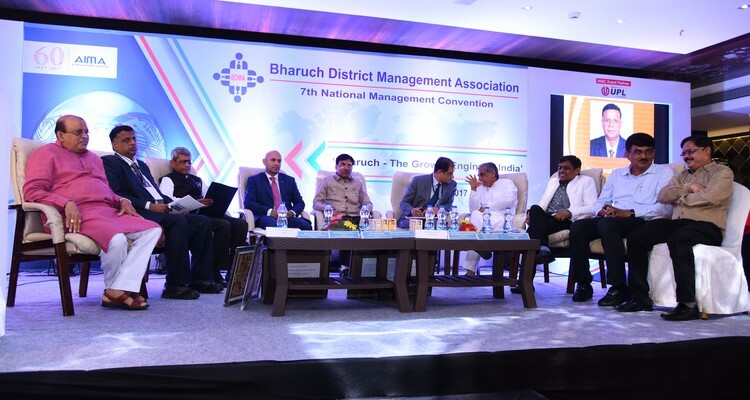 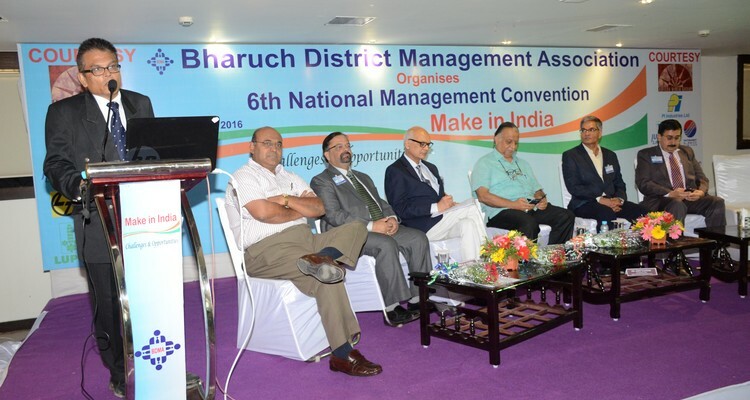 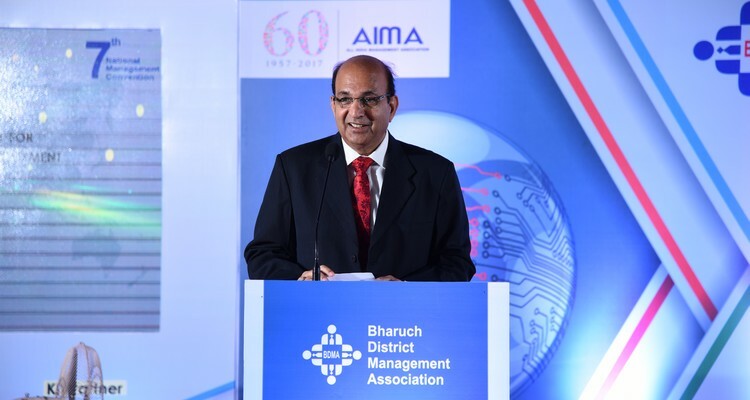 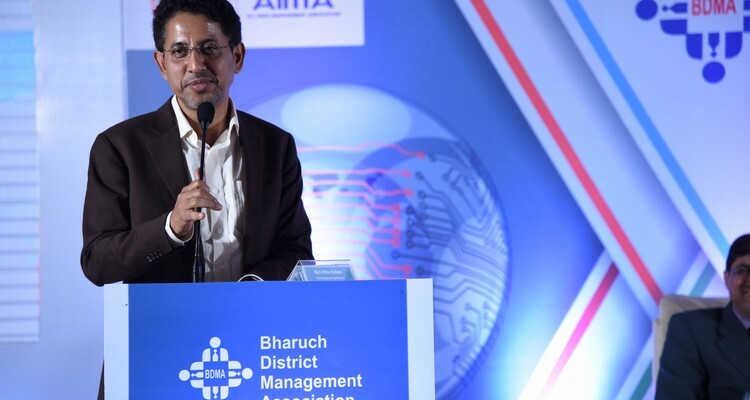 Since its inception in 1982, BDMA has organized National Management Convention 7 times and prominent speakers and distinguished personalities took part in it.